If you lost someone or something you love, you may find it helpful to visit a grief support group for help. Grieving is a natural response to loss. It is associated with an array of painful feelings and emotions, including sadness, regret, and anger. We experience grief for a variety of reasons, including the loss of a loved one, the end of a relationship, or loss of employment. The grieving process does offer healthy benefits for those who are able to move through the various stages of grief. Those who experience severe feelings of grief may develop Prolonged Grief Disorder (PGD), so it is important to seek help. 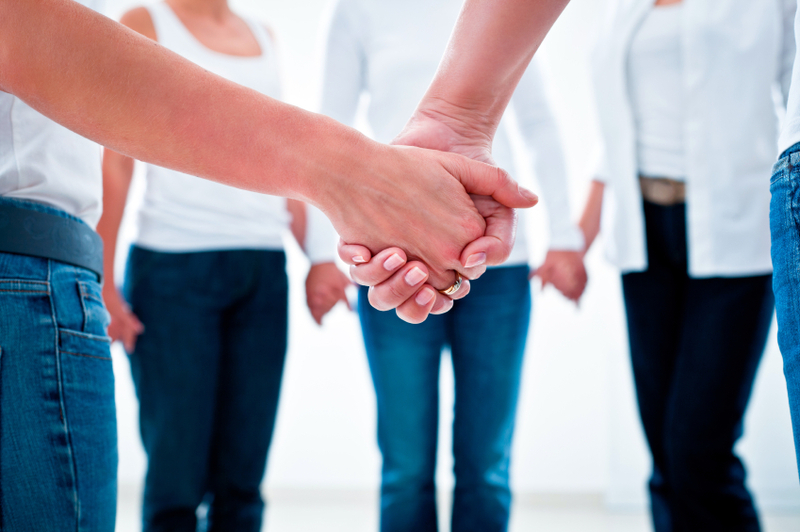 A grief support group will provide professional guidance and social connection with others who are grieving. If you find yourself struggling to work through the grieving process, please call (818) 264-9684 to learn more about our weekly grief support group in Agoura Hills, CA.